We work with contemporary artists and photographers to bring you beautiful images for your home, many of which are exclusive to us. With our Classic Collection, Photographic Collection and Contemporary Collection there is a picture for every living space. As fine art publishing specialists with over 20 years' experience, we offer the latest giclée printing technology, archival inks, and 230gsm white matt art paper. 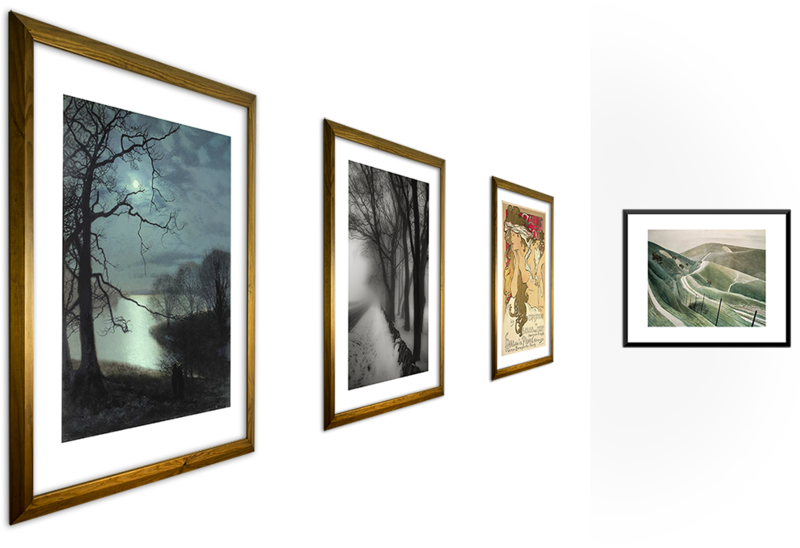 Our prints come in a range of standard frame sizes with balanced borders for easy framing. Got a frame you love but want a new picture? Custom requests welcome! We can search for the picture you want, and size it to your exact requirements.